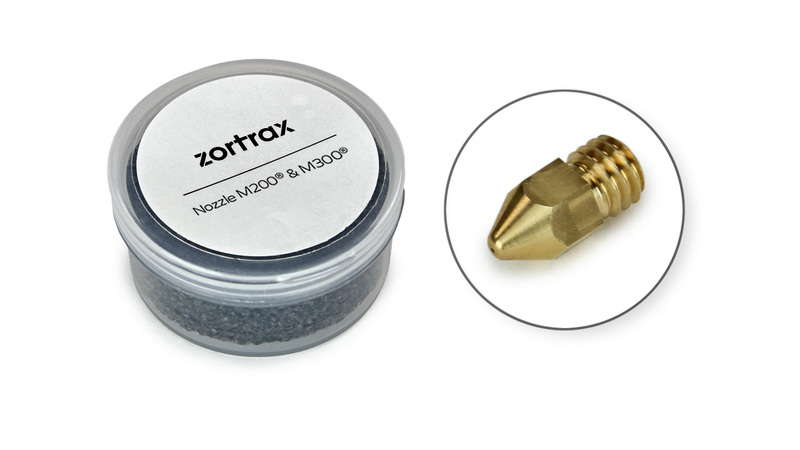 Original 0.4 mm diameter brass nozzle from Zortrax for the M200 and M300 3D printer models. Replacement part for the 3D printer Zortrax M200. .. This product has been discontinued and is being phased out. If you have an active service agreement ..
Side panels for the 3D printer Zortrax M200. .. The Zortrax Z-ABS filament range is made for the Zortrax M200 3D printer, but works excellent with ..